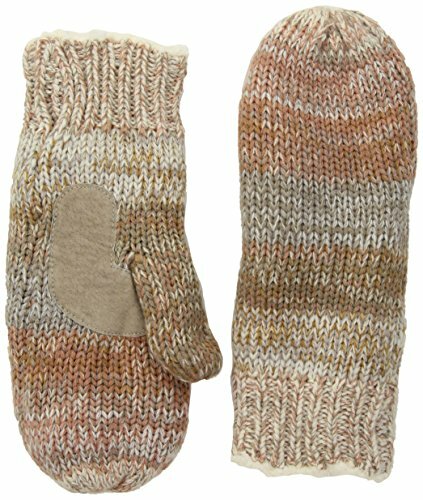 Classic isotoner Women’s Chunky Cable Knit Mittens with Warm SherpaSoft Lining are the ultimate in cozy comfort. Chunky acrylic gloves with cable knit detailing combines classic style, flexibility, and supreme warmth for your hands. The SherpaSoft lining is stretchy for a contoured fit and supremely soft for the perfect balance of warmth and comfort. The non-slip palm detail ensures a secure grip when driving.